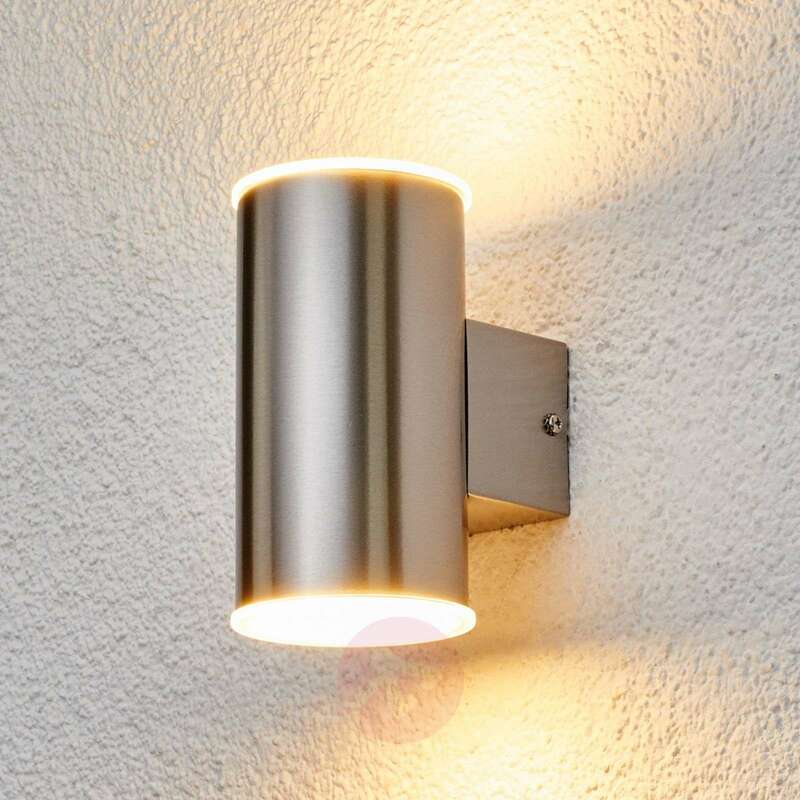 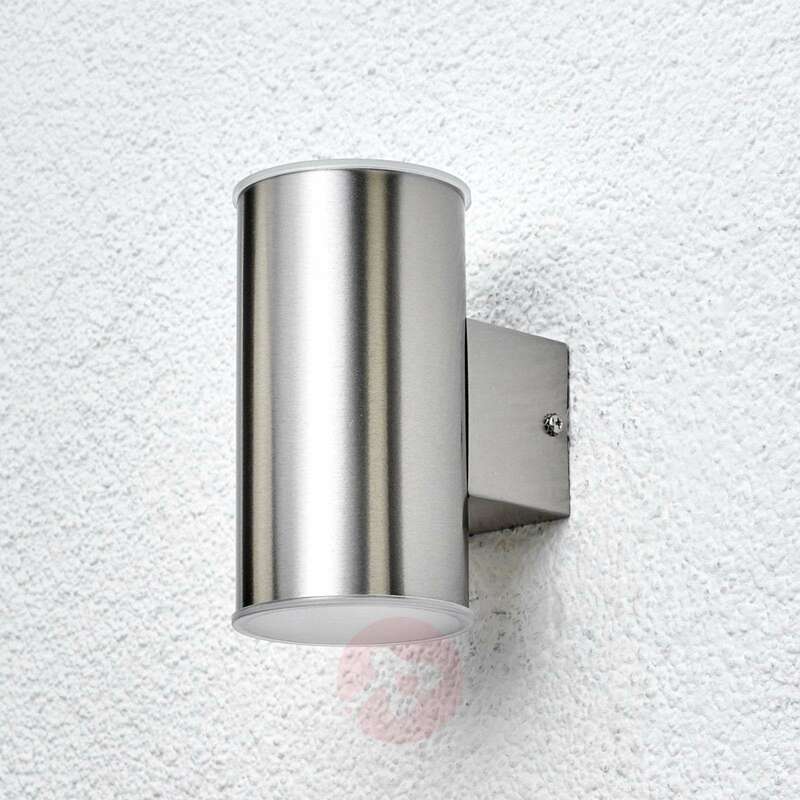 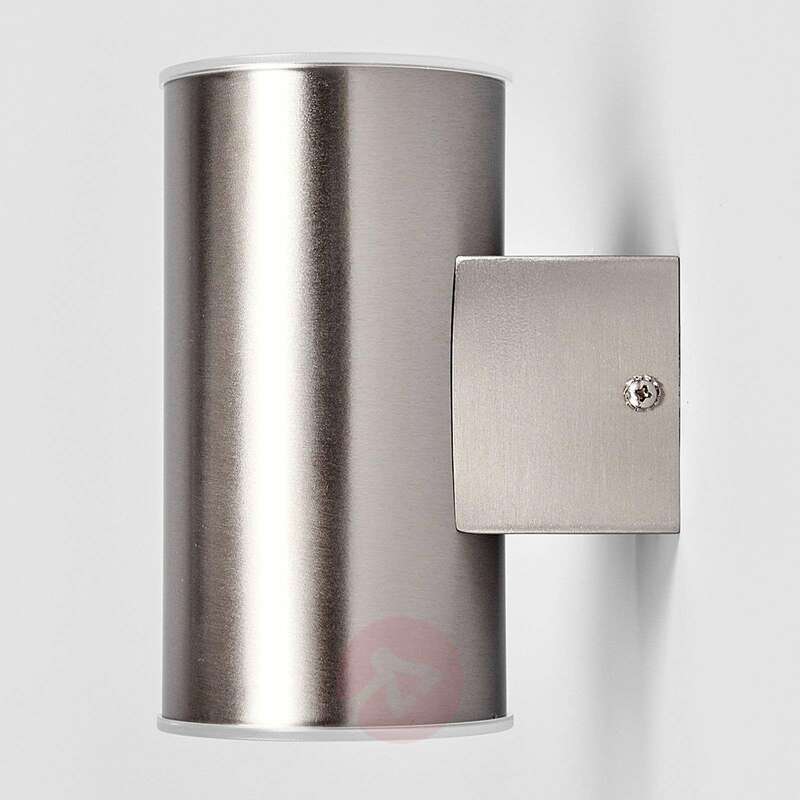 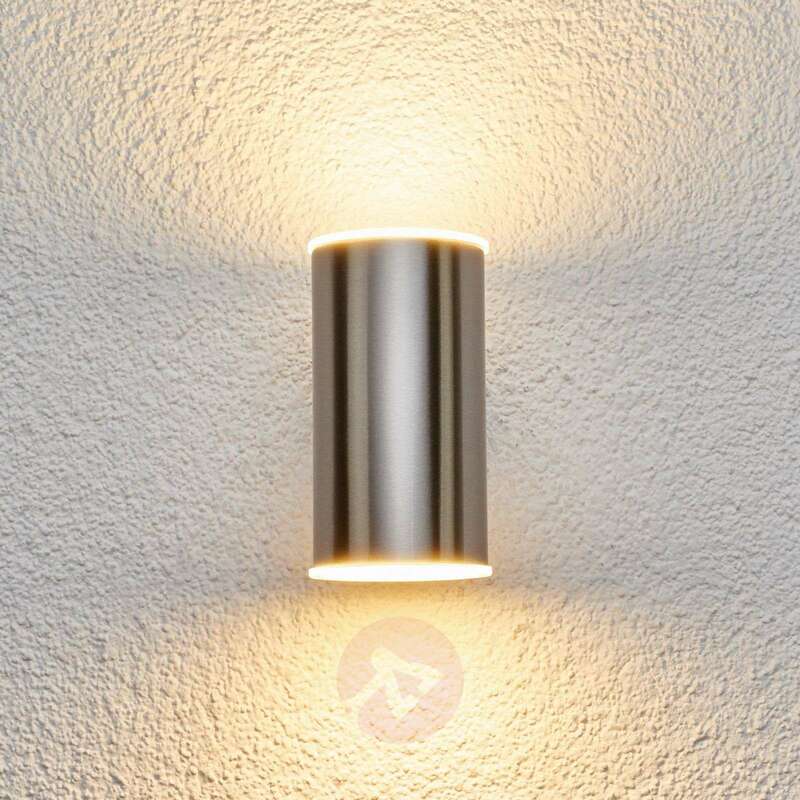 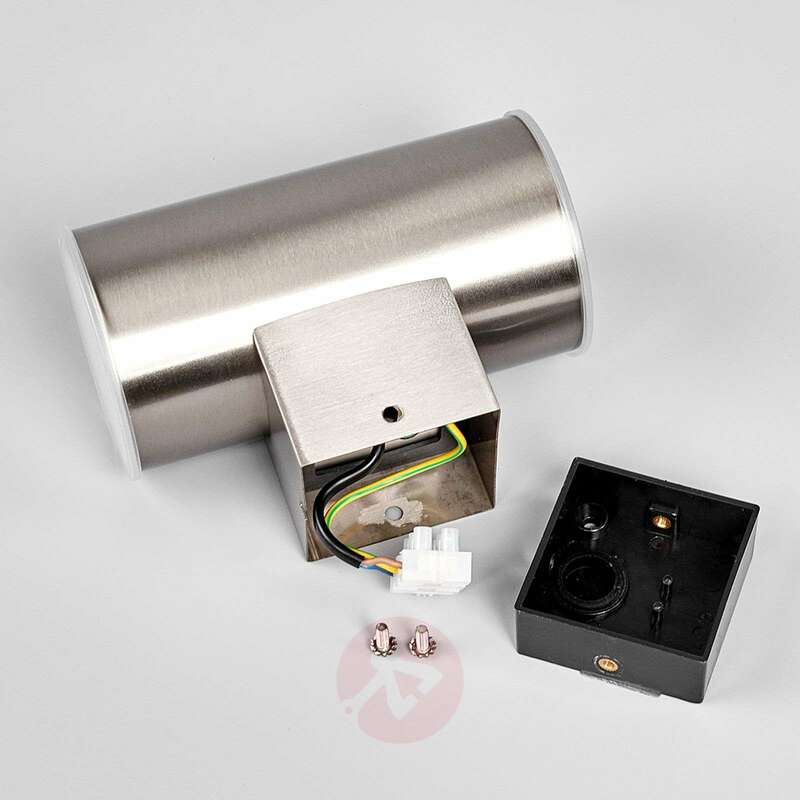 A stainless steel cylinder makes up the lampshade of this outdoor wall light, which shines with a timeless appearance. Morena emits its light both downwards and upwards, which, on the one hand, creates indirect lighting conditions and, on the other hand, is often perceived as very impressive and harmonious from afar. 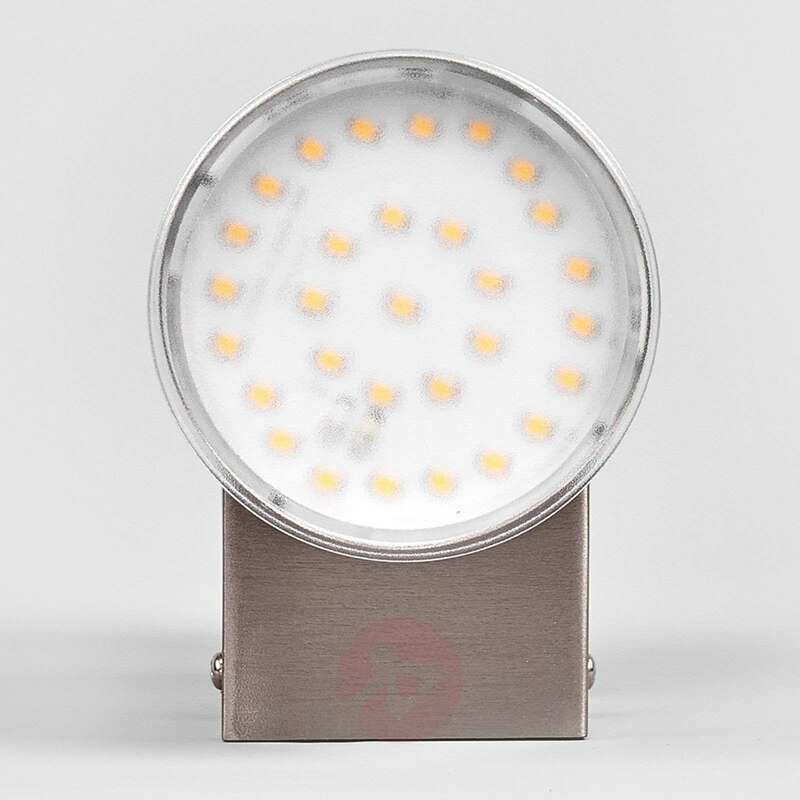 The integrated LEDs are an Epistar brand product and they shine in a warm white luminous colour.